Language learning is difficult – especially if you’ve passed high-school age, it usually requires a dedication born through willpower, and it’s something which I’ve rarely been able to muster for more than a few days at a time. I love language learning games for this reason, since they can distil the rote memorisation required into something more engaging, which gives feedback immediately. Hiragana Pixel Party does help players memorise some of the Japanese alphabets, but unfortunately it misses the opportunity to go anywhere further, and the mechanics which are there range from just functional to misleading. 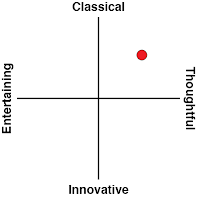 I don’t want to be too harsh on the game since its intentions are noble and I can see how each design choice was made for a distinct educational purpose. 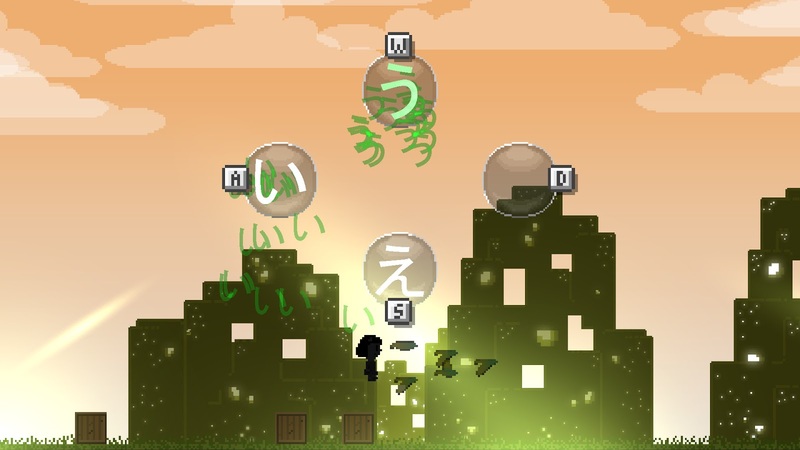 The game is effectively a rhythm platformer like Bit Trip Runner, except to make your character jump you’ll need to match the English sound to the Japanese alphabet character. The game segments the hiragana and katakana scripts into a little over 300 one-minute levels with slight variations in-between, and after you’re done it’s likely that you’ll be able to do some basic reading on your own. Levels are designed to test different capabilities in order to give a more well-rounded experience. The “classic” mode will have a narrator yelling letter sounds at you, and you’ll need to pick the right character from up to four possible choices before your character gets a face-full of obstacle. Other modes also exist, such as reverse (select the right English sound to match a letter prompt) or memory (get told a sequence of characters and repeat them verbatim). Each of these challenges focuses on a different learning aspect – I found that memory modes tended to have huge pools of characters to draw from, which emphasised differentiation, while the reverse mode focused more on reading and quick recognition. 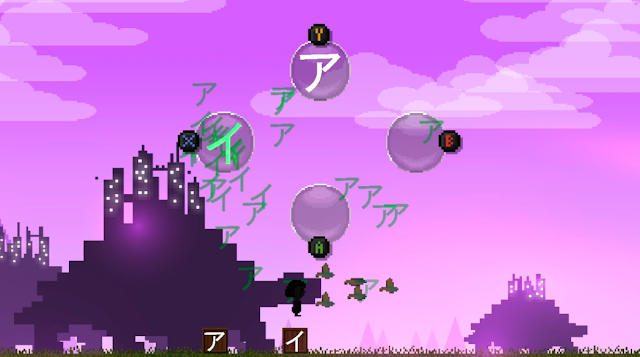 A single level is set to a quick chiptune track and goes for about a minute. Each level is set against a rather surreal pixel art backdrop which at least keeps everything fresh, because the gameplay will soon be repetitive over time. Additional levels are unlocked after reaching a par score on the previous ones – two stars is a bit lenient with mistakes while three stars necessitates a perfect run. The game isn’t very consistent with how it introduces new letters – sometimes it’s in a level featuring only the new ones, and sometimes it’s in a level mixed in with some old ones that look similar. It does take a while for the full alphabet to be unveiled though, so strap yourself in for hours of play before you’ll confidently be able to read anything. The one big omission in this game is that it never teaches a word or a definition, not a single time. Hiragana Pixel Party is more interested in how Japanese works as a series of language scripts and sounds, rather than a functional language which conveys meaning. I thought it was definitely a missed opportunity, since levels could have easily been sequenced to teach some basic words and phrases, or even some kanji characters. Instead, this is a game about building one very specific skill, but doesn’t succeed in putting that skill in context – I can’t recommend it as a good language learning tool unless you have a lot of other resources to work with as well. Another gripe is that I feel like this game teaches hiragana and katakana slower than if you were to practice them conventionally. Usually, five characters takes six one-minute levels to teach before moving onto the next set, and while it’s usually very thorough, I can’t say that the extra focus feels necessary. I would have much rather the game spent more time on advanced concepts like vocabulary, since simply matching characters to sounds starts to lose meaning after a while. So Hiragana Pixel Party underperforms as a language learning tool, but what about as a rhythm game? 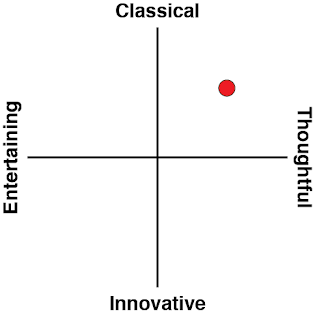 Well, the language learning aspects actively hold back the rhythm gameplay from being enjoyable. I understand that having to time button presses with the rhythm fosters a kind of instinctive recognition of the character, but this means that the rhythm prompt has to be more lenient as a result. Furthermore, to stop players from rote-learning the buttons for the prompts, each button gets mapped to a different character after each musical phrase: so you’ll have to re-learn which button corresponds to which character before pressing. Sometimes the gap between prompt and response is a mere second, and having to figure out which button to press before lining up with the rhythm is just too much to handle. Again, I see why these design choices are necessary – they quell complacency and force the game to be about language recognition rather than merely rhythm – but doing so robs the game of some of its playability. 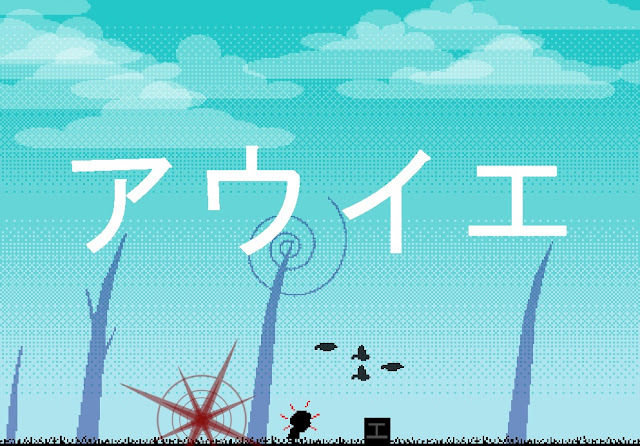 Hiragana Pixel Party is a game with an identity crisis – it’s too shallow to be a serious learning tool but it’s too serious about learning to be just fun. It’s on a console with more than a few proper rhythm games which feel more intuitive to play, and honestly you’ll pick up about as much Japanese from this game as you would while playing Project Diva with dual language subtitles on. I would have loved it to be more ambitious, and to find more ways to be a useful language acquisition tool, but as of now it’s only useful to players who want to learn just hiragana and katakana.